59 anime images in gallery. 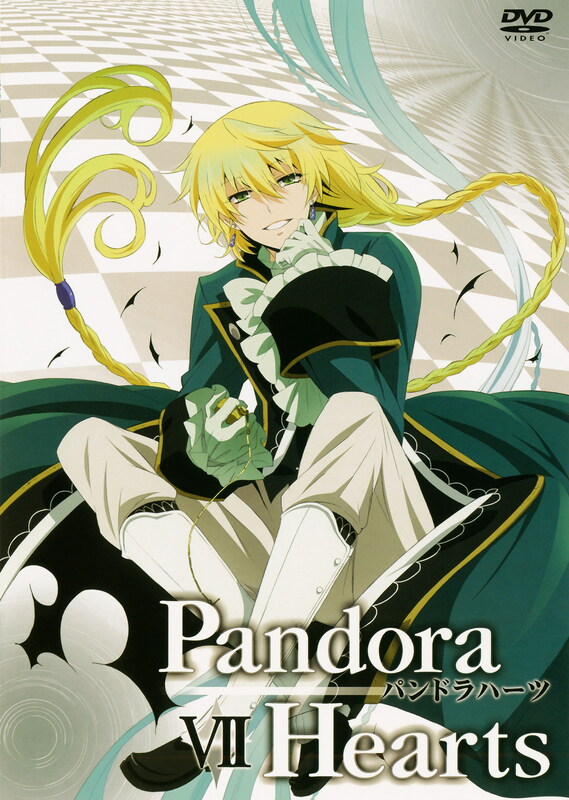 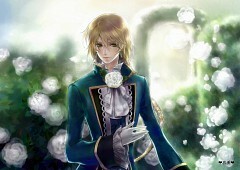 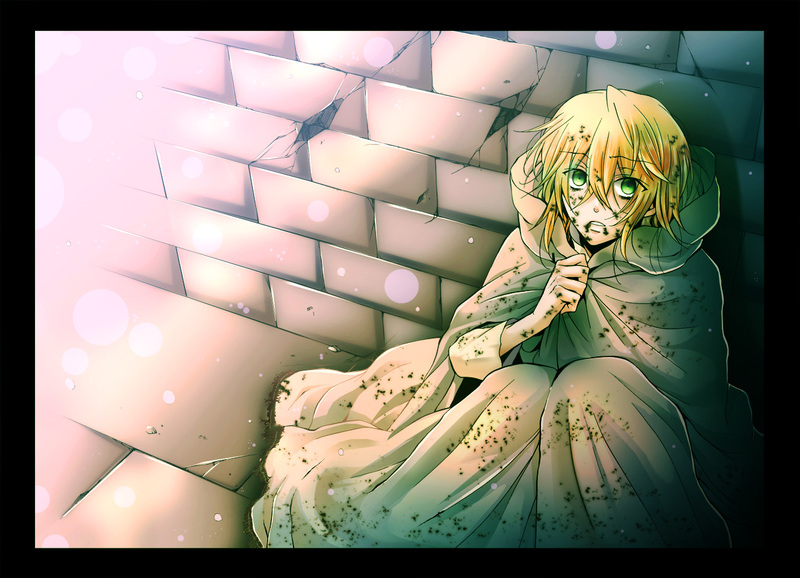 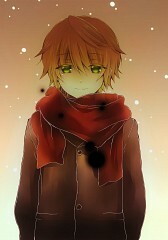 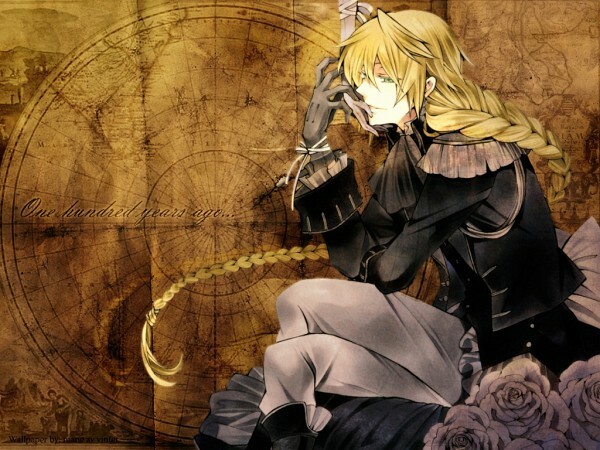 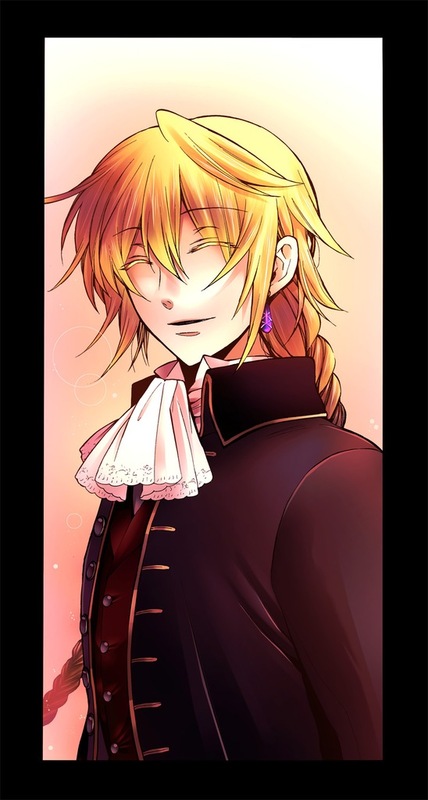 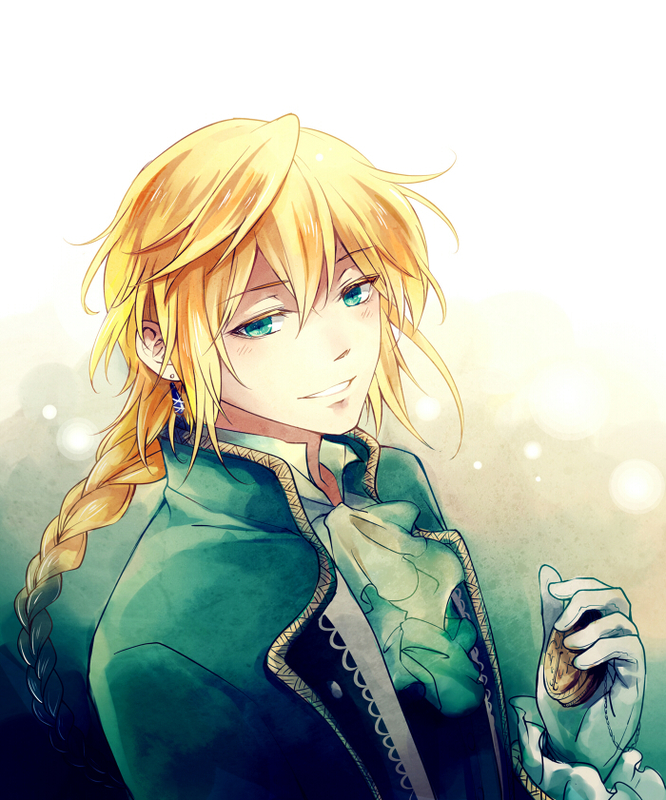 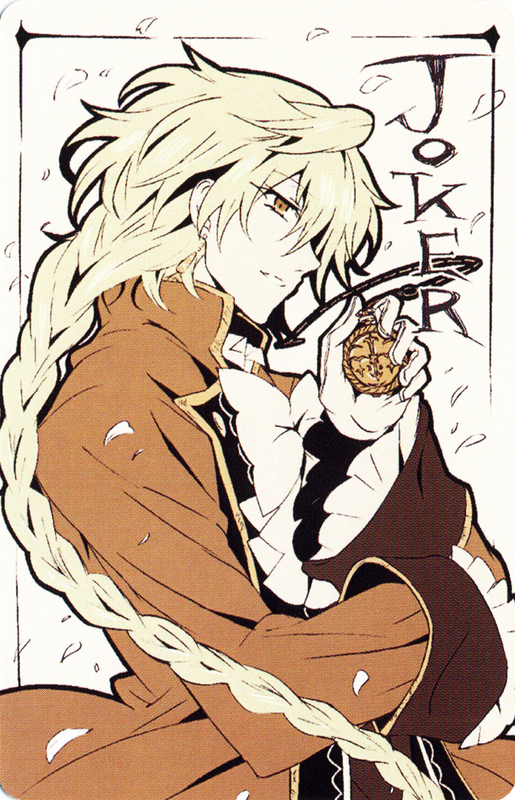 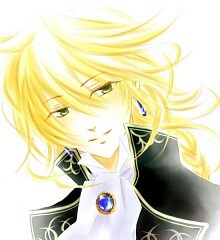 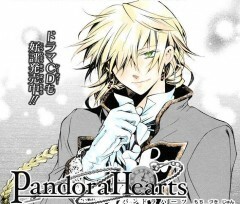 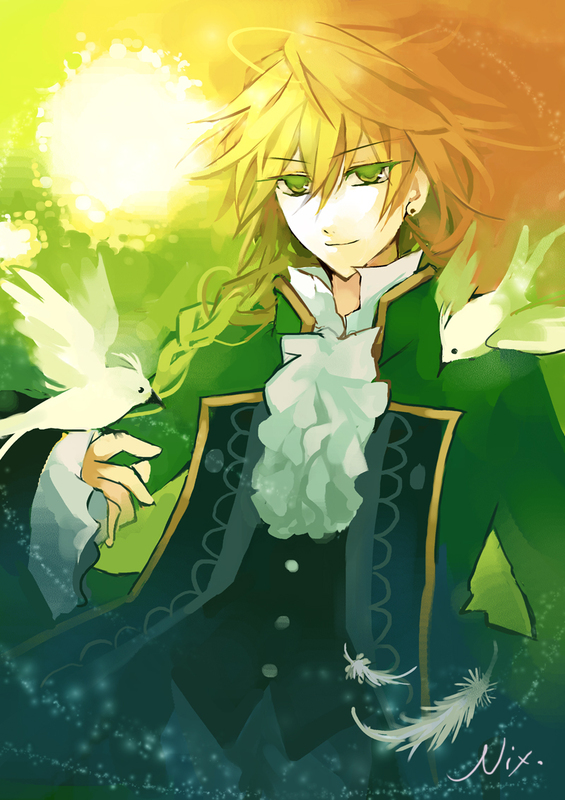 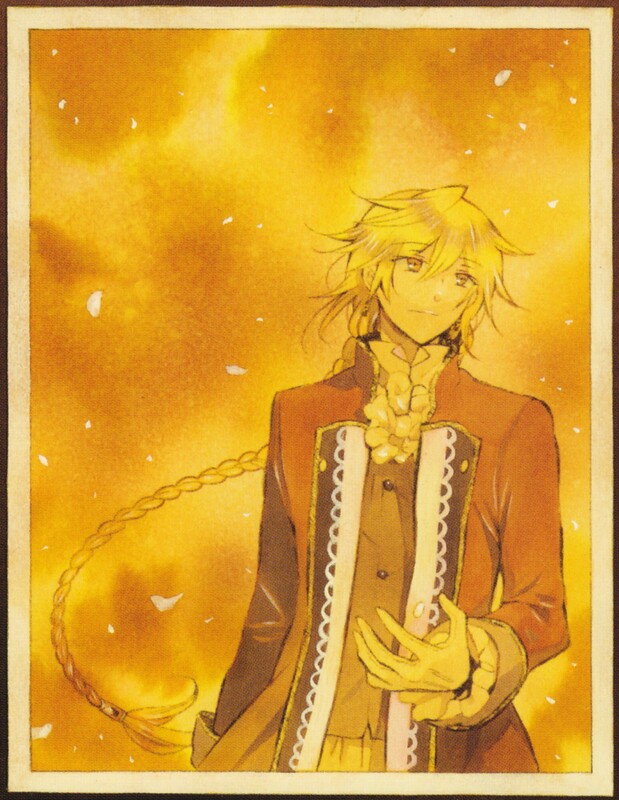 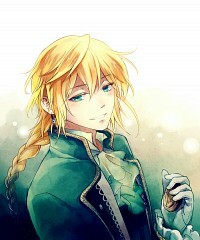 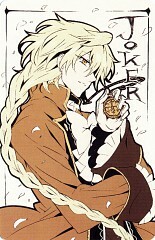 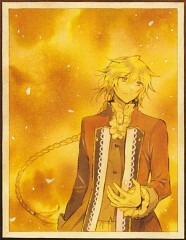 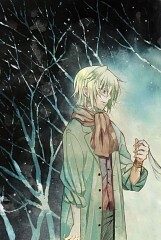 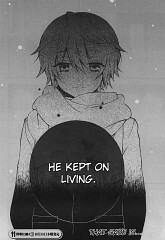 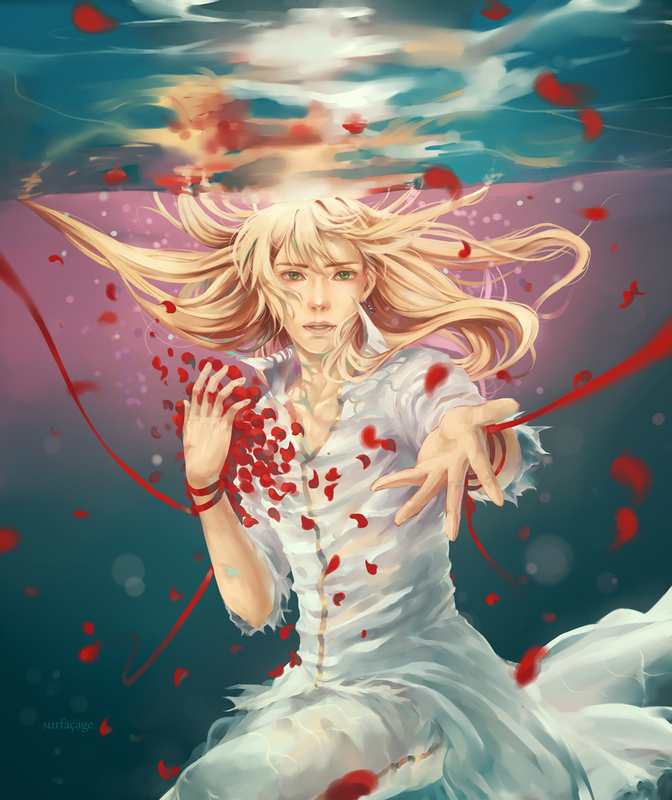 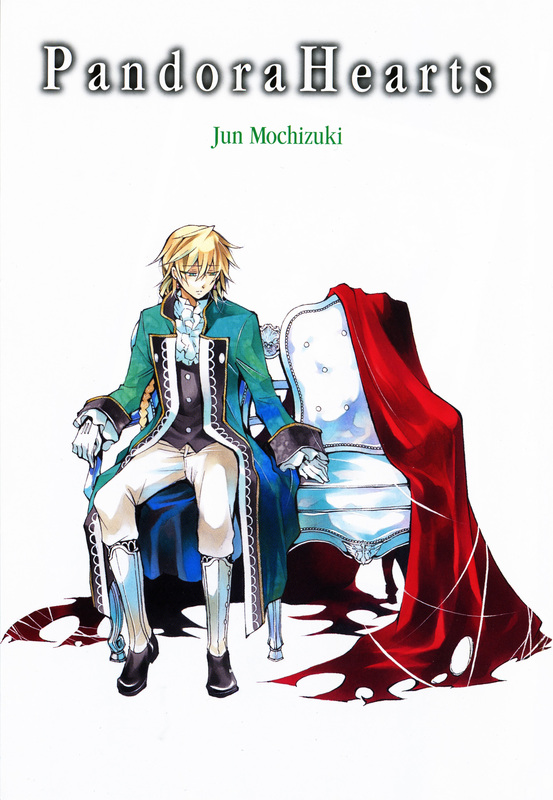 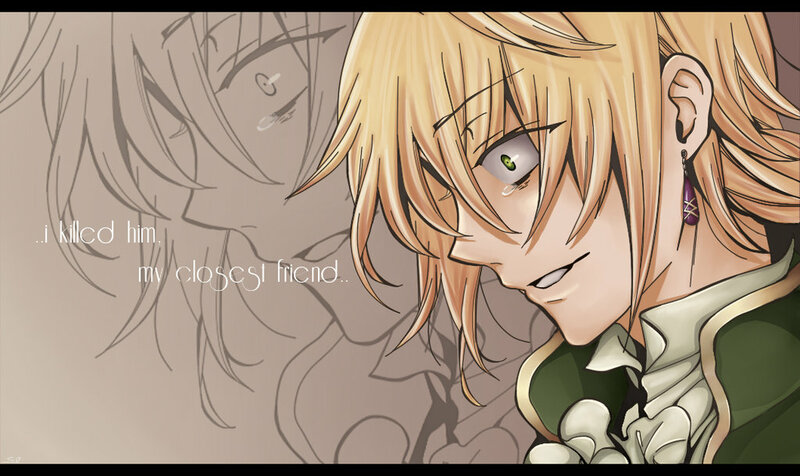 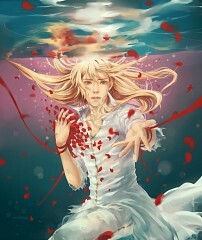 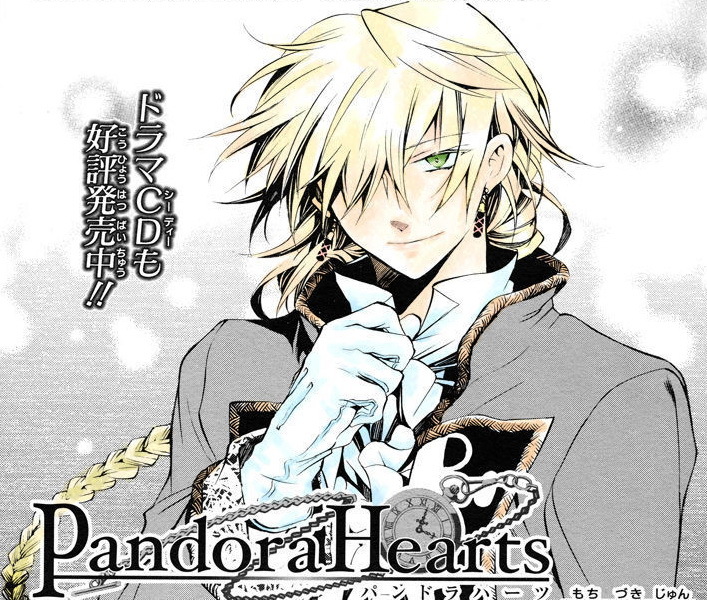 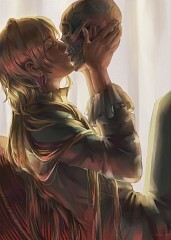 Tagged under Pandora Hearts and Ono Daisuke. 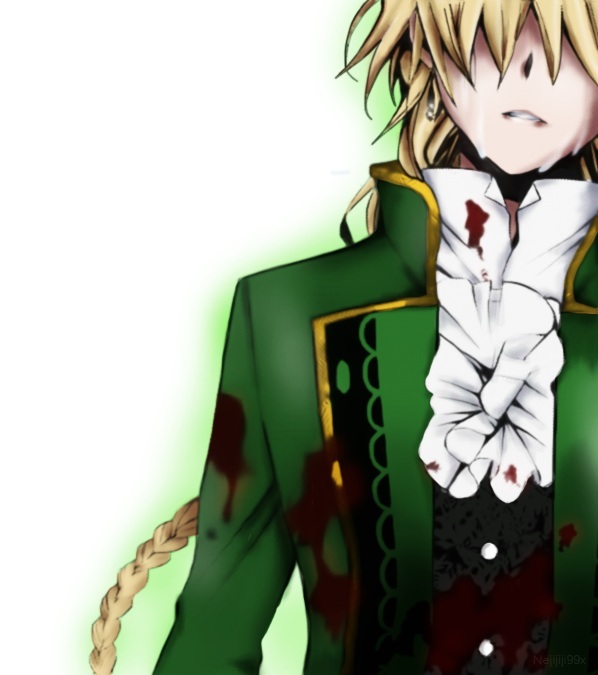 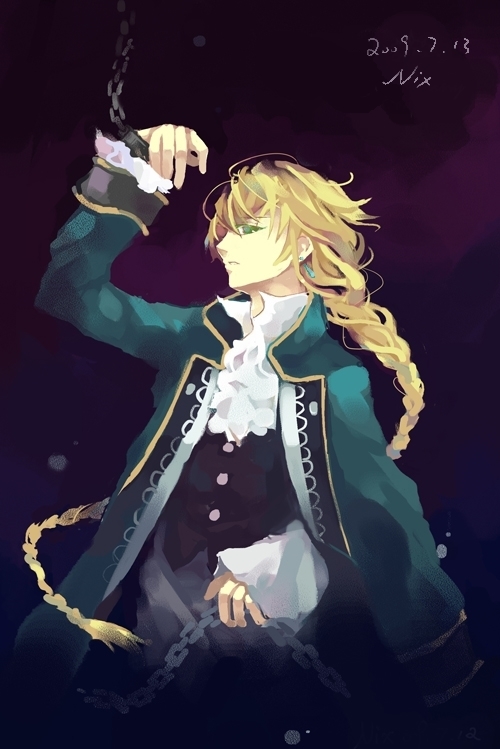 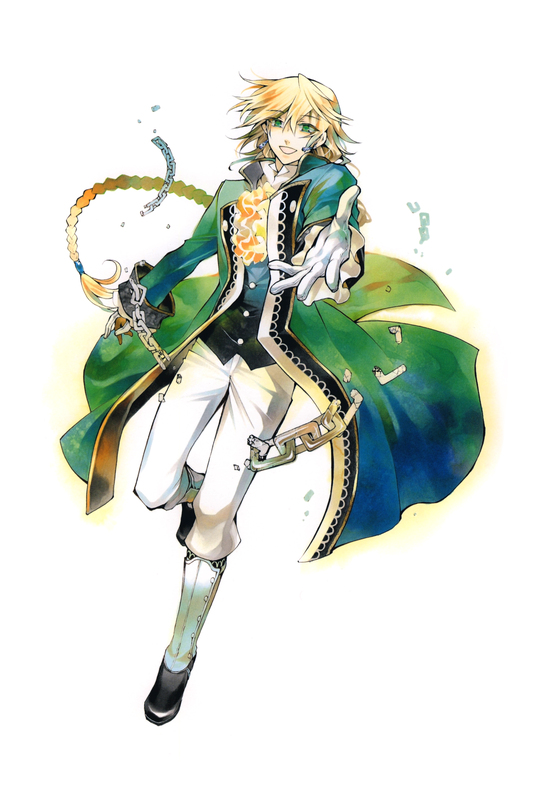 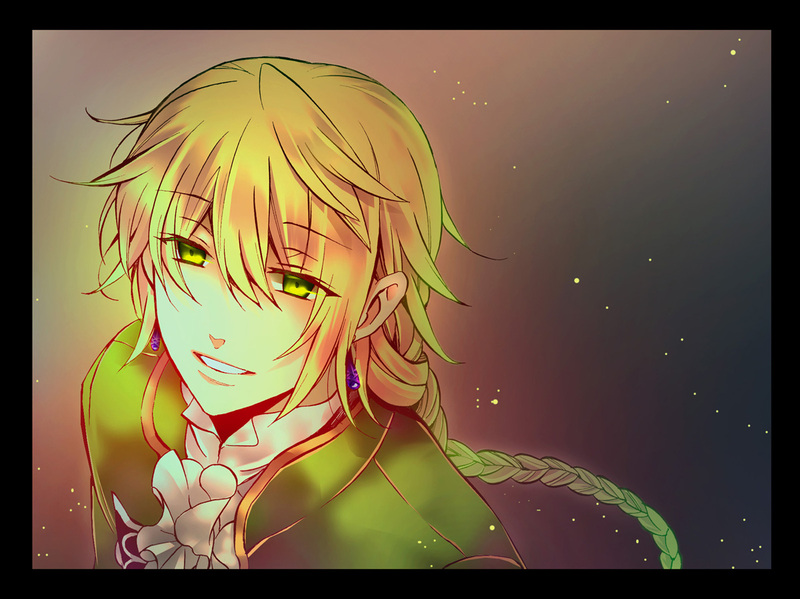 Jack Vessalius is the once supposed hero, and in reality the most likely cause of the Tragedy of Sablier and he was Oswald Baskerville's best friend.